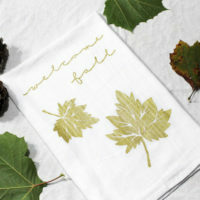 Video Series: Part One: Which File Format Should I Use for Craft Projects? 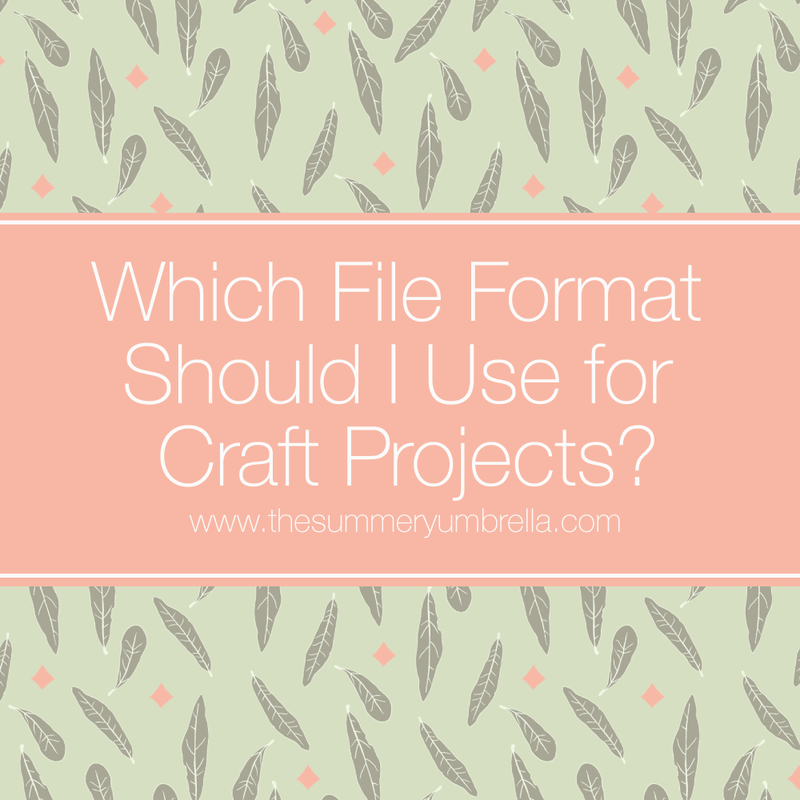 Do you know which file format you should use for your craft projects? There are quite a few, and it can definitely get a little confusing. 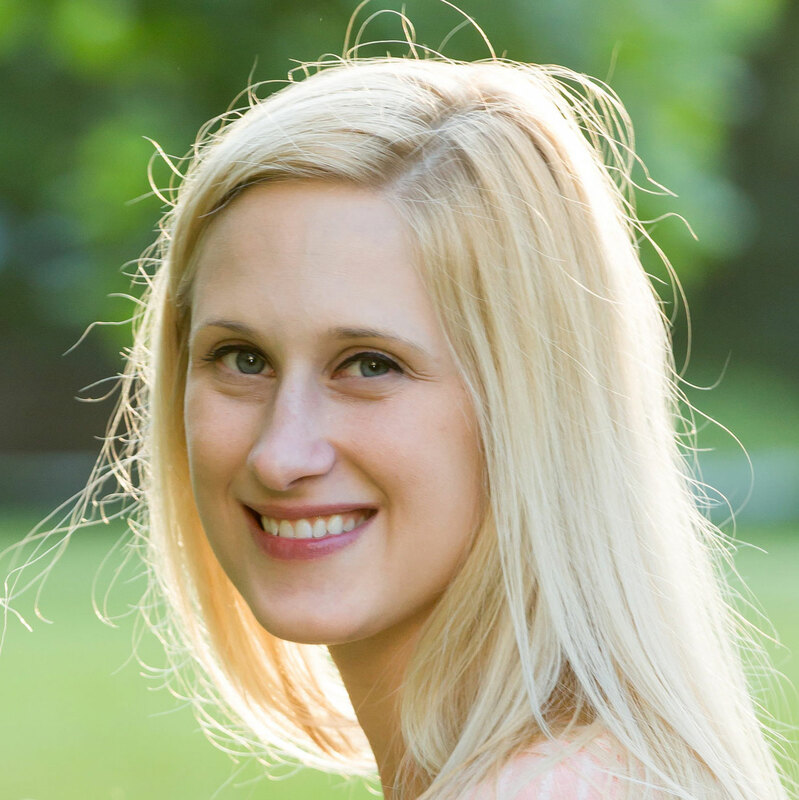 Let me break it down for you with this video tutorial! 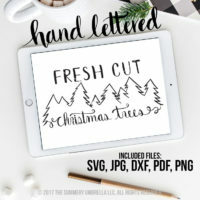 How do you use a vector art file? Wait… what is a vector? What is an SVG? How do I use that file? 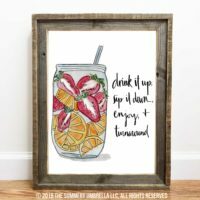 Can I print out one of your vectors as an art print? What files come with each listing? Can you walk me through how to use each of these files? Plus, many, many, many other similar variations. Don’t worry, pumpkin. I totally get it! I do. About five years ago graphic design terminology and the files that went along with it baffled and completely boggled my mind too. 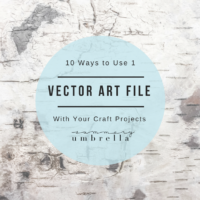 Part One: Which File Format Should I Use for Craft Projects? 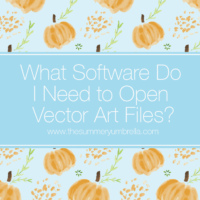 Part Two: What Software do I Need to Open Vector Art Files? 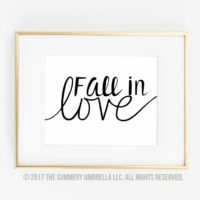 Do you ever find the perfect design for your next crafting project—an image, a quote, or a border—and then end up with a wobbly or pixelated mess when you try to bring it to life? 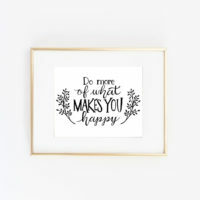 There’s a reason for that, and today you’ll discover how to eliminate this problem forever. 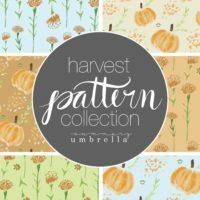 Please remember: All designs, images, patterns, and calendars (but are not limited to) are © Linda Zahora-Cathcart | The Summery Umbrella, LLC. These items are for personal use only. You may not reproduce, recreate, or sell in any way. However, please feel free to download for your own purposes. 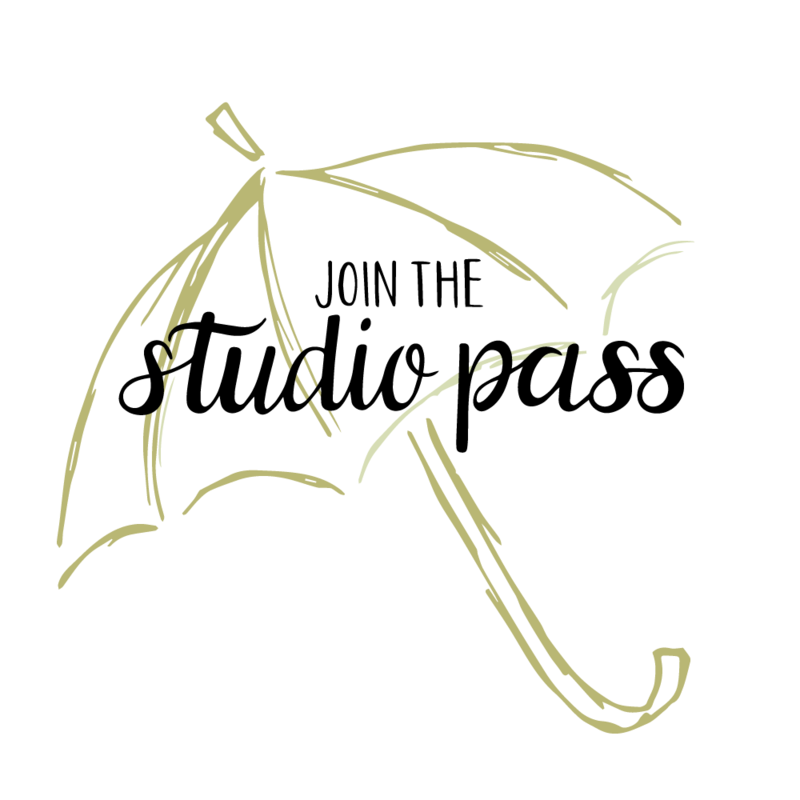 Also, this is exclusive content so you may not share these downloads with anyone, BUT if you have a blog I’d be most delighted if you directed your readers to this membership program. In fact, I’d be thrilled. :) Thank you for your understanding!